When advertising writer Rockwell P. Hunter (Tony Randall) finds his job on the line, he has one last chance to win over his agency’s biggest client, Stay-Put Lipstick. When he sees actress Rita Marlowe (Jayne Mansfield) on television, he has a stroke of genius. Rita is known for her “oh-so-kissable lips,” so having her endorse Stay-Put Lipstick would surely be a huge success. The folks at Stay-Put Lipstick agree, so Rock sets out to get Rita to agree to endorse Stay-Put. Luckily for Rock, Rita just happens to be in town trying to forget about her boyfriend Bobo (Mickey Hargitay). She agrees to endorse Stay-Put, but only if Rock pretends to be her new boyfriend to make Bobo jealous. Rock goes along with it, but nothing could prepare him for what happens next. Bobo does, indeed, get jealous. So jealous that he talks to the press about how Rita’s been running around with an ad exec named Rock Hunter, or as she calls him, “Lover Doll.” Before he knows it, he’s all over the newspapers and Rita’s fans are clamoring to get a piece of him. Rita gets a lot of great publicity out of it, but it isn’t all bad for Rock, either. Not only does the whole world think he’s the greatest lover to ever walk the earth, he finally starts getting the recognition at work he’s wanted so badly. But once he finds success, he isn’t sure if he really wants it. One person not happy with this situation is Rock’s fiancée Jenny (Betsy Drake), who doesn’t believe Rock’s repeated assurances that he loves her, not Rita. Desperate to not lose him, she begins trying to make herself more like Rita. Meanwhile, Rita begins to actually fall for Rock and wants him to really be her boyfriend. But her secretary Violet (Joan Blondell) knows her better than she knows herself and can see that she’s really just looking for a man to replace her one true love, George Schmidlap. I can sum up Will Success Spoil Rock Hunter? 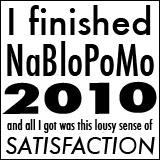 in two words: absolutely hilarious. 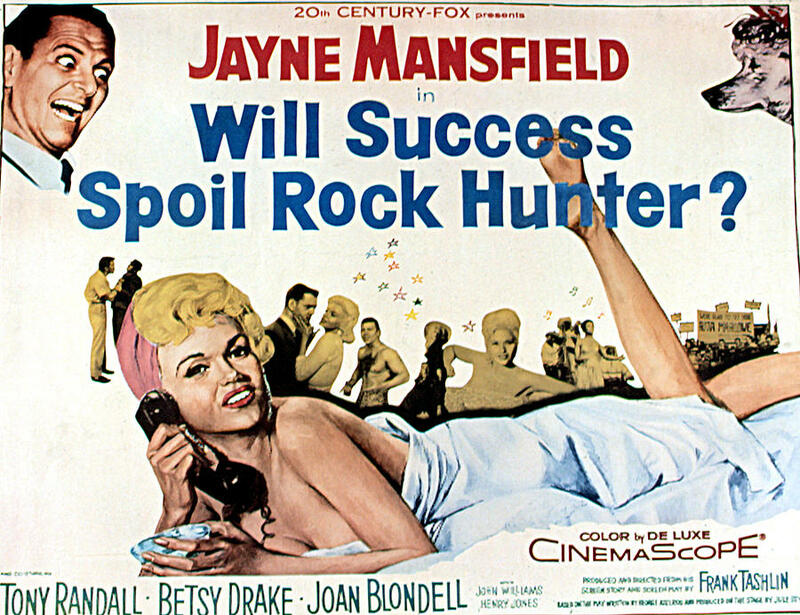 What Bombshell is to Jean Harlow, Will Success Spoil Rock Hunter? 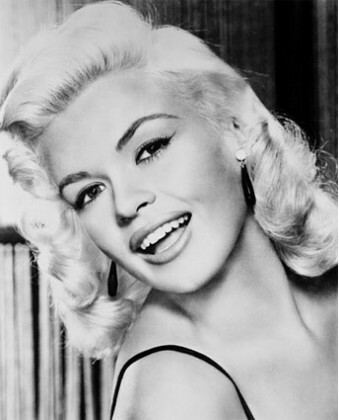 is to Jayne Mansfield. It bears very little resemblance to the stage play, but it does stand well on its own. The first time I saw it, I wasn’t even planning to watch it at the time, but I happened to catch the first few minutes and it looked like so much fun that I didn’t want to turn it off. Everyone’s performances were very entertaining, but Tony Randall was particularly hilarious. Even though it’s a satire on television and advertising in the 1950s, a lot of the jokes have held up surprisingly well over time. It’s just great fun. And wait until you see who plays George Schmidlap! Posted in TCM and tagged Betty Grable, Brigitte Bardot, Burt Lancaster, Busby Berkeley, Carole Lombard, Claude Rains, Diana Dors, Doris Day, Ethel Merman, Gloria Stuart, Grace Kelly, Janet Leigh, Jayne Mansfield, Jean Harlow, Judy Holliday, Julie Christie, Kim Novak, Lana Turner, Laurel & Hardy, Mae West, Marilyn Monroe, Marlene Dietrich, Steven Spielberg, Veronica Lake on October 27, 2011 by Angela.